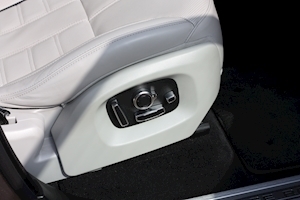 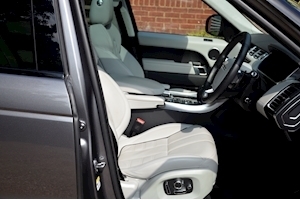 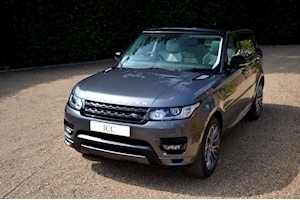 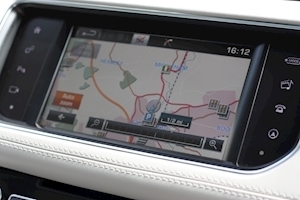 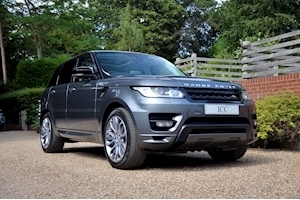 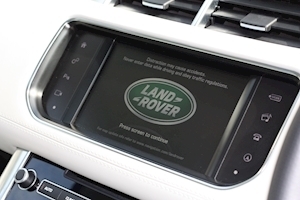 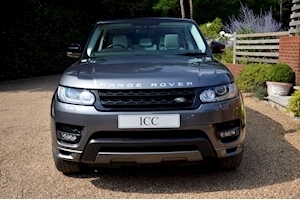 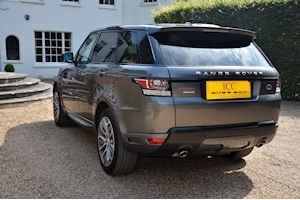 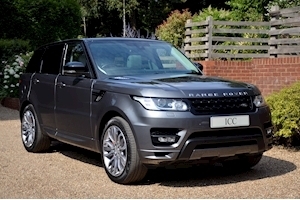 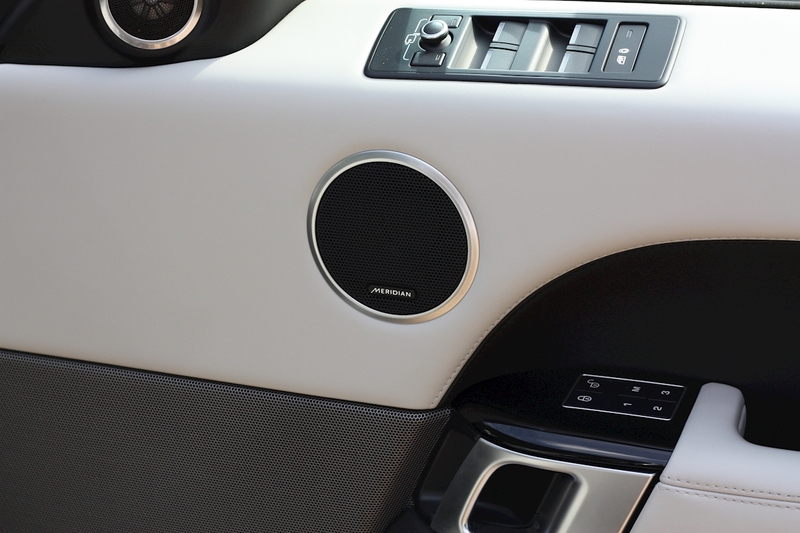 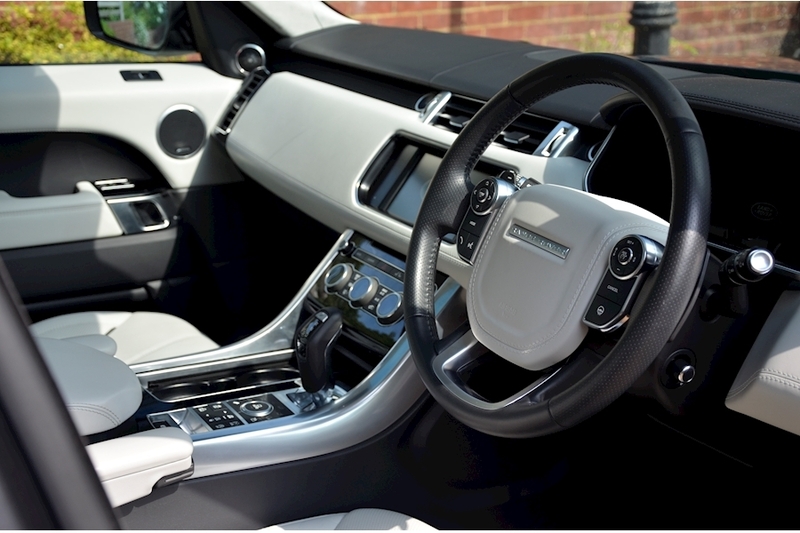 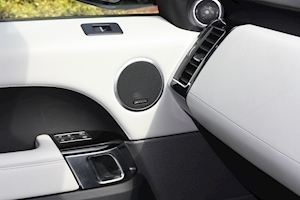 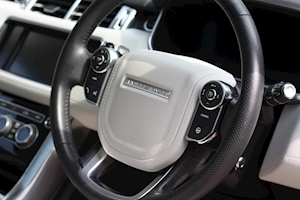 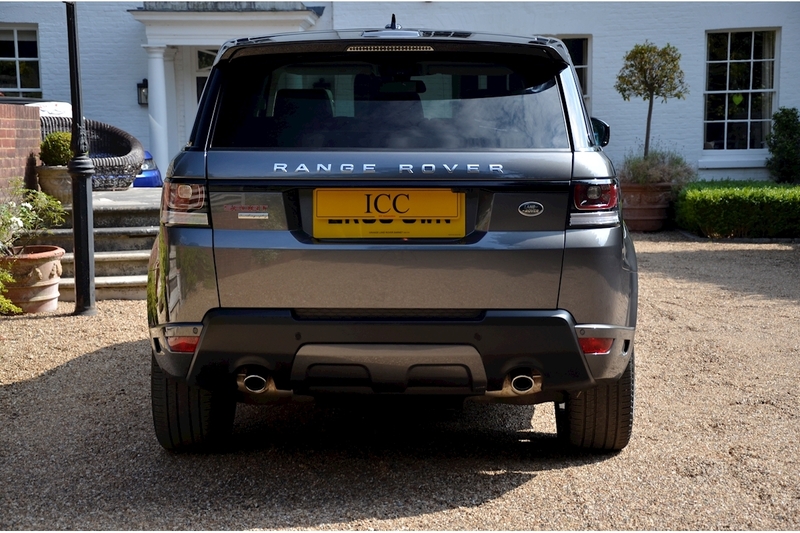 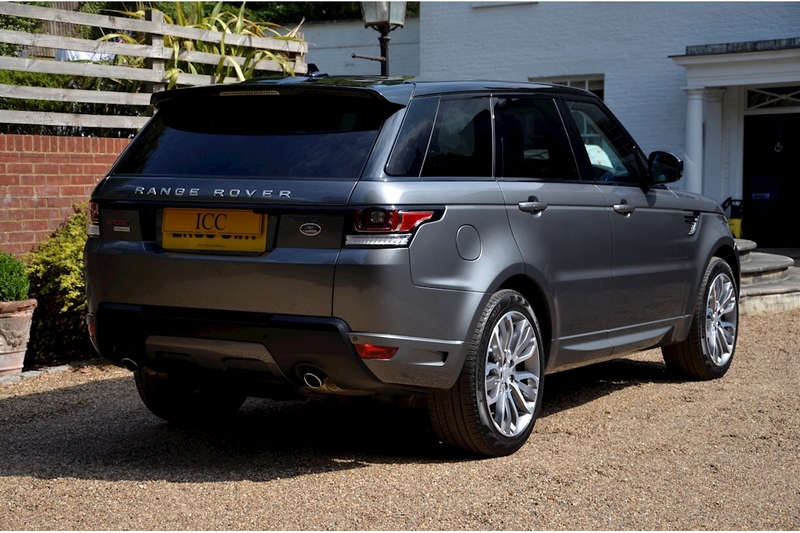 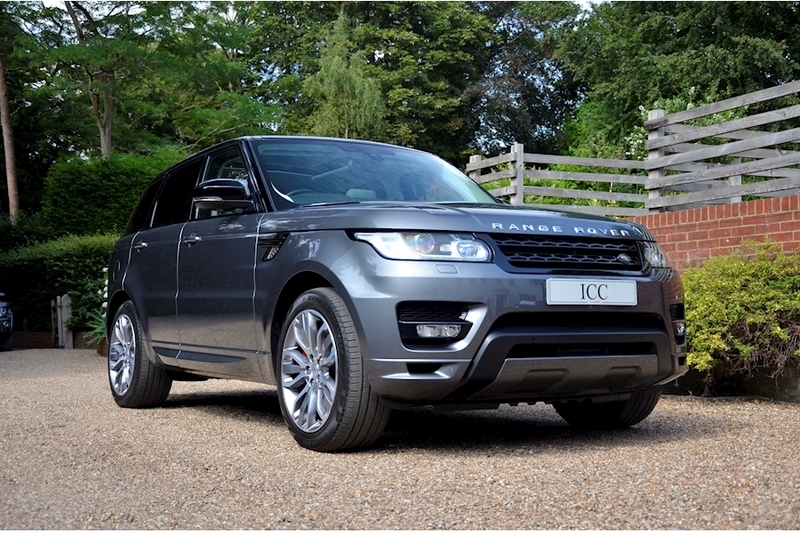 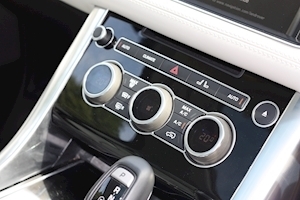 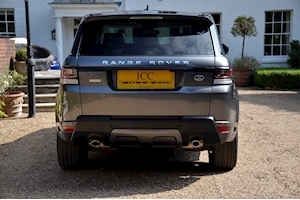 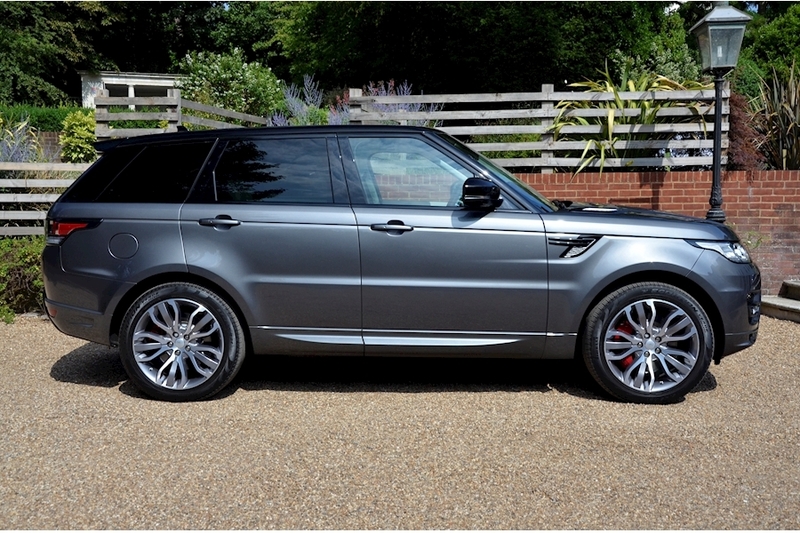 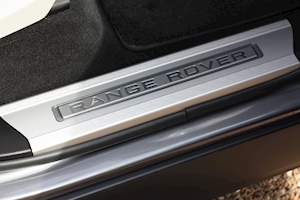 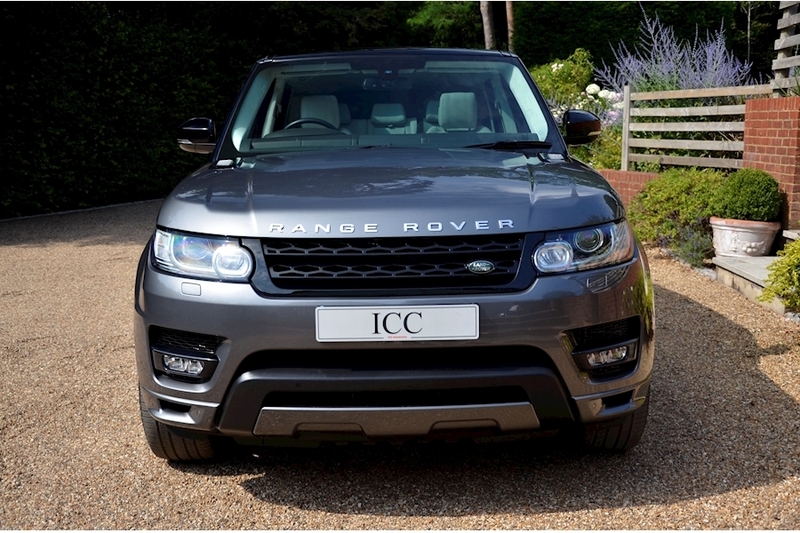 ICC are thrilled to offer for sale this sensational Range Rover Sport Autobiography complete with the Sealth Pack. 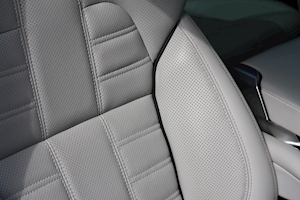 This one owner car has been extremely well maintained and benefits from a full Ranger Rover Service history and the balance of a 5 year service pack. 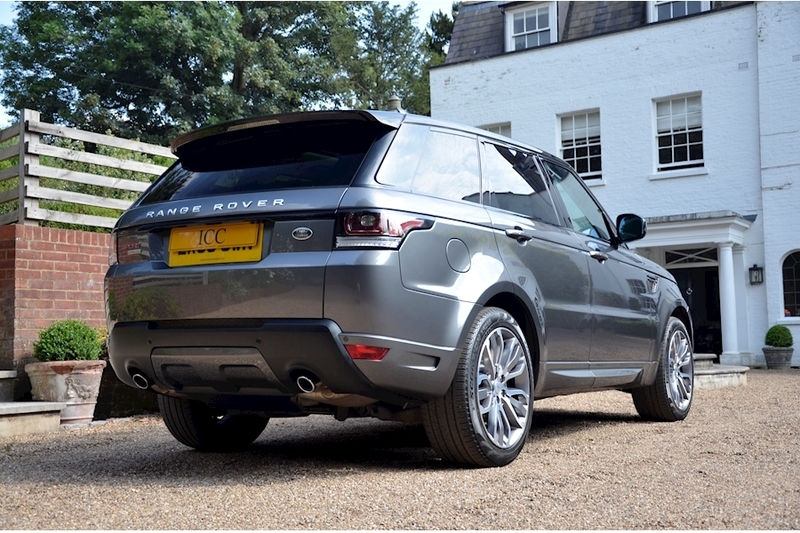 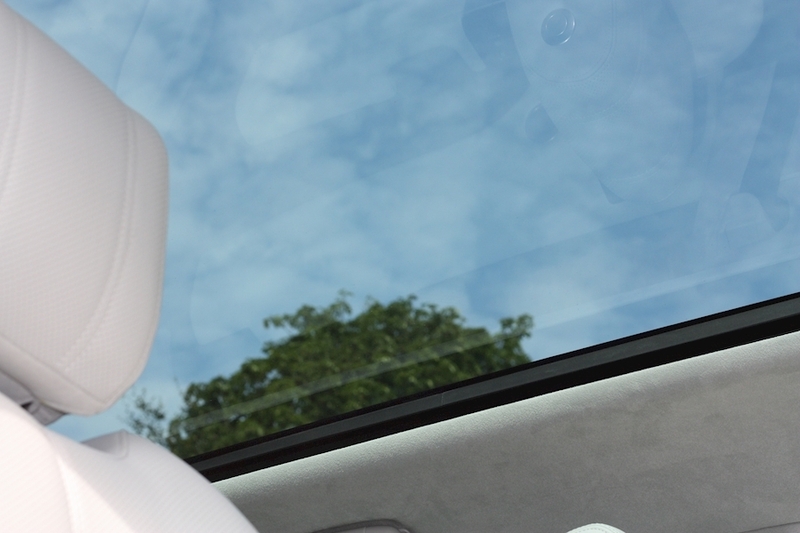 The car is very well spec'd including the 21" wheels and the Pamoramic Glass roof. A fantastic example of a very desireable model. 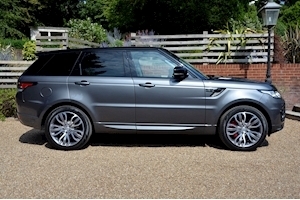 Stealth Pack, Full Land Rover Service History, 21 inch Wheels, Adaptive Air Suspension, Adaptive Cruise Control, Adaptive Sport Seats, Advance Park (Sensors and Rear View Camera), Air Conditioning, Alcantara Roof Lining, Auxiliary Heating, Balance of Manufacturers Warranty, Black Roof and Mirrors, Bluetooth Connectivity, DAB Radio, Dual View Touchscreen, Electric/Heated/Memory Seats, Front Cool Box, Heated Front/Rear Seats, Keyless Entry and Start, Leather Seats, Meridien Surround Sound System, Multifunction Steering Wheel, Navigation System, One Owner Car, Panoramic Sunroof, Power Boot/Tail Gate, Privacy Glass, Top View Parking Cameras, USB Audio Interface.